Join us for an exclusive Stanford outing to historic Angel Island. From 1910 to 1940, Angel Island was the site of an Immigration Station that functioned as the West Coast equivalent of Ellis Island, although the Angel Island facility also enforced policies designed to exclude, rather than welcome, many Pacific Coast immigrants. Our guided tour will include a visit to the historic hospital building currently undergoing renovation and not open to the public until 2018. We’ll be joined by Katherine Toy ’91, MA ’95, the current president of the Board of Directors of the Angel Island Immigration Station Foundation, and past presidents Buck Gee ’72, Kathy Ko Chin ’80 and Howard Ting, MBA ’98 for a thought-provoking discussion on the lessons and legacy of Angel Island in today’s contemporary immigration climate. We will take a tour of the site and have our discussion over lunch. (Remember to pack a lunch!) We aim to finish in time for participants to take the 1:55 p.m. ferry back to S.F. or the 2:20 p.m. back to Tiburon. For those who wish to enjoy more time on the island, both ferry companies offer later returns. Please consult the ferry schedules. This event is part of the first-ever Asian American Alumni summit at Stanford (March 31-April 2). Find out more are http://sapaac.org/summit. 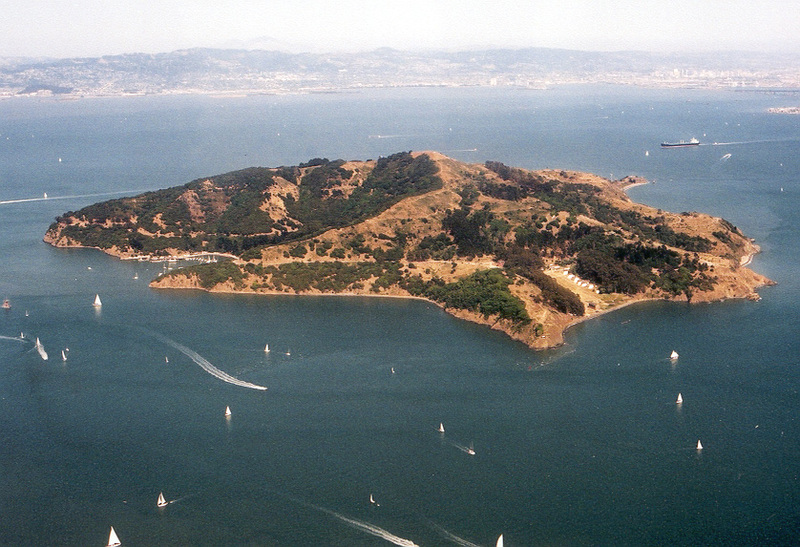 Summit registration is not required to join the outing to Angel Island. Location: Angel Island. Meet at Blue and Gold Ferry Station at Pier 41 in San Francisco by 9:15 AM for transport to the island. (Please arrive early so you can purchase your own ferry tickets). Price: $20 for alumni and guests, $10 for SAPAAC members and summit registrants, $10 for current students (Stanford and K-12). Remember to bring your own lunch! Need a carpool? Can you offer other alumni a ride? Match with a ride here. Join a special docent-led tour of the Chinese Historical Society of America's newest collection: "Chinese American Exclusion / Inclusion." Explore the history of how Chinese were first welcomed to America as workers (including those who built Leland Stanford's Central Pacific railroad), but were later subject to increasing antipathy, resulting in the infamous Chinese Exclusion Act of 1882. Despite these challenges, Chinese immigrants have thrived, becoming journalists, artists, activists, engineers. Date: Saturday, February 4, 1:00 - 3:00 p.m.